Senate confirms 9 Resident Electoral Commissioners – Royal Times of Nigeria. 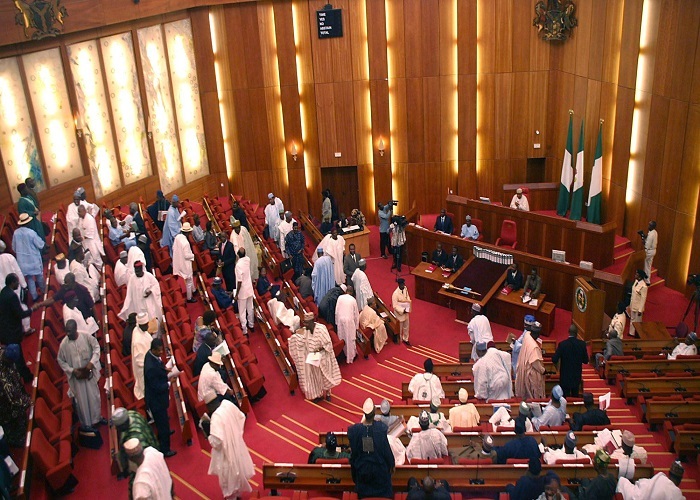 Senate on Wednesday confirmed nine nominees to serve as Resident Electoral Commissioners after a report was submitted by the Chairman, Senate Committee on Independent National Electoral Commission (INEC), Senator Suleiman Nazif at the plenary. The confirmation followed the successful screening of individual nominee at the Committee level. In his remarks, Senate President, Dr. Bukola Saraki sustained the Committee reports, while thanking the Committee for the detailed screening of nominees.